Families must spend time together in order to be happy and healthy. In fact, family time has been proven to positively impact the mental health of children. Partaking in simple activities such as eating dinner as a family, doing homework together, or playing sports can work wonders in strengthening the family dynamic. If you’re looking for a great way to spend time together while having fun, visit Bob-O’s Family Fun Center! Perhaps a visit to Bob-O’s can become a monthly tradition or a reward for doing well in school. There’s a reason why we’re a “family fun center,” after all. Keep reading to learn more about how partaking in activities at Bob-O’s can improve your family’s dynamics! It’s crucial for parents to spend time and pay attention to their children. From birth to adulthood, children must feel loved and cared for by their parents in order to grow up to be happy and well-adjusted in society. Finding time to spend as a family can be difficult, however. In this day and age, parents all across the United States must work over 40-hour weeks in order to guarantee a comfortable life for their families. Working long hours can be very emotionally draining. So much so, in fact, that most parents simply want to go to bed as soon as they get home from work. It’s necessary for parents to strive for family time. Something as simple as eating dinner together or helping with homework can work wonders. Through family time, the child will feel important and loved while developing a stronger bond with the parents! 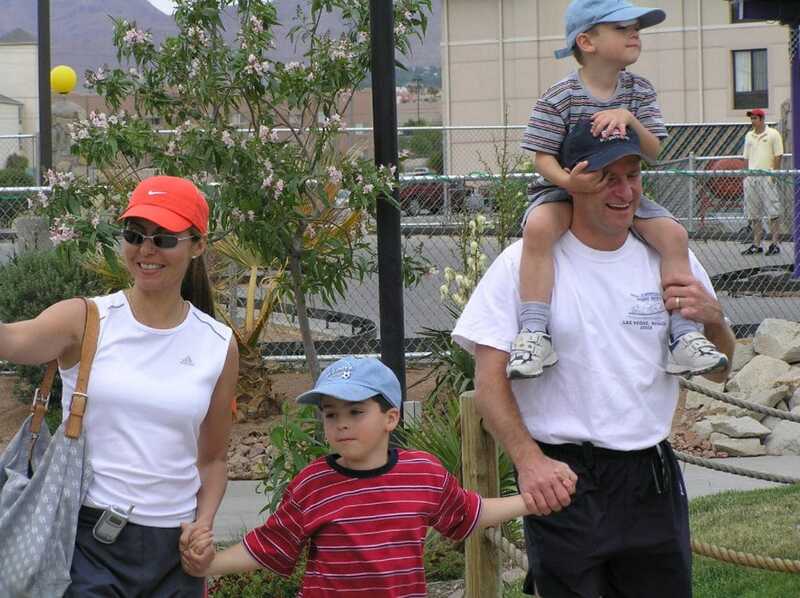 There are countless activities in which your family can partake in order to build a stronger connection. Simple chores such as going grocery shopping or doing laundry can become a fun weekly activity that everyone in the family looks forward to. If you’re looking for something a bit more “fun,” however, then come to Bob-O’s Family Fun Center! There’s a reason why we’re named that, after all. Our focus is on helping families have fun together. Whether it be playing laser tag at Laser Odyssey or going for a round of mini golf, Bob-O’s has something for everyone. Visiting Bob-O’s once a month can become a traditional family activity that your children will look back on with fondness. Give us a call today to learn more about what we have to offer!